In June 2015, Bruce Clay launched DisavowFiles.com. Our goal was to create an easy to use tool that allows you to see whether or not other webmasters are disavowing a site. DisavowFiles is a free, crowdsourced project. Upload your disavow files to the database and see what domains linking to yours have been disavowed by others, in turn. It’s a community project that everyone is invited to participate in to put the power of disavow transparency back into SEOs’ hands. The following are the top ten domain wide disavows across all disavow files that were submitted. The following are the top twenty URL-level disavows across all disavow files. Sometimes good links can get listed on a disavow file, and that’s dangerous according to Google. Below is the number of times people disavowed non-malicious sites like Google, Bing, Yahoo, etc. Obviously our data doesn’t include everything out there on the web, but it is still interesting to see what people are disavowing. 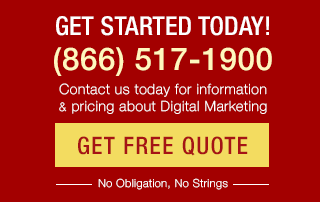 What’s Next for Disavow Files? 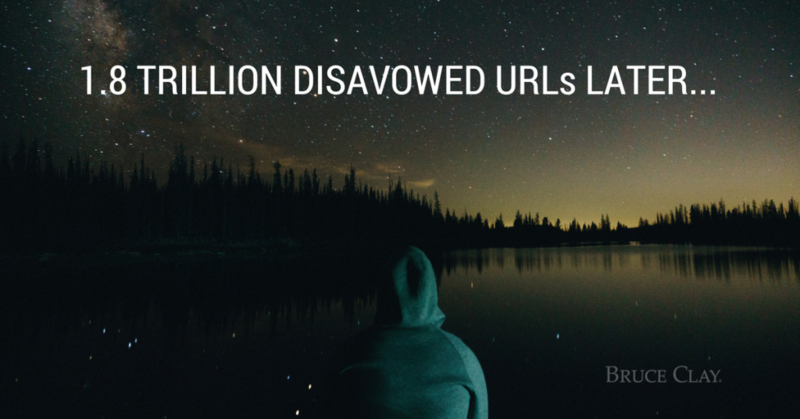 Googler Gary Illyes recommends judicious use of disavow files, saying that disavows can directly impact SEO. We hope you will use the tool to gather insight on your disavow data and provide intelligence to the community. Upload your disavow files at DisavowFiles.com. *Disclaimer: This article is not an instructional piece giving information about which sites to disavow. Our only aim is to provide the SEO community with insight about the common tendencies of disavow files. Bruce Clay, Inc. recommends that all the domains you elect to disavow be reviewed and approved by an SEO expert prior to submitting to search engines. Ryon Flack is an SEO analyst, formerly part of the SEO team here at Bruce Clay, Inc. 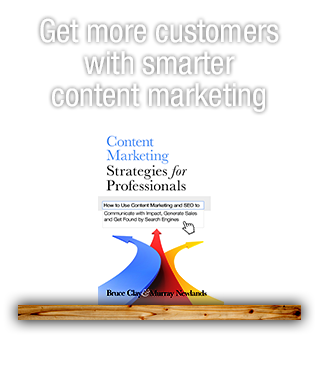 He is a passionate autodidact, always enjoys learning new things, and hopes to one day write a book about the intricacies of digital marketing and business. Connect with Ryon on social by visiting the links on his author page. Thanks for sharing. It’s a great article. I had never heard of this tool before. Strangely enough, I had never heard of this tool until today. I’m glad I came across it because we recently received a negative SEO email threat from a hacker group out of Europe. We’ll have to watch closely over the coming weeks so I hope this will help in our efforts to deflect any issues. JDM: Thanks for participating! Once you upload a disavow file, you can use the Domain Look-up tool to see data about your site, including the number of external backlinks pointed at your domain, number of referring domains, Majestic’s Trust Flow and Citation Flow scores for your domain, as well as how many times your domain or its URLs have been disavowed by others in the database. The data about individual backlinks to your site that have been disavowed by others usually shows up within a couple of hours. If you still have questions, email support@disavowfiles.com. Yes, this is all true. However I am confused about the progress of submitting a request in disavow tool. How much time does it take to get some results from it? Yeah really strange to see Best Of The Web on there since people were paying hundreds of dollars for those links. Have they been found to pull websites down who had legacy listings, perhaps? Well said! I agree that all those using the disavow tool should be VERY careful with disavowing any domain. It is a powerful tool that can harm a site if you’re not careful. We rarely disavow a link and find with some of the recent algo updates that Google does a good job weeding these out. Webmaster should be very careful using this tool and know what they are doing. Thank you! This is an amazing post . I found here a very useful resource! we must try this. Great! Its worth sharing this article. Thanks for sharing. This seems a great resource. Jasa Penbuatan: People should be very careful not to disavow legitimate domains such as Facebook.com, Google.com, Wikipedia.com, etc. You want links from those places! I’ve found linked from Google itself, It’s a good sign right? Thank you! This is an wonderful resource! Great! John Beagle: Hey John. Not sure why you would think so. This is a crowd-sourced, anonymized database. Webmasters and SEOs submit their disavow files to help build up the database; they then receive a list of sites linking to their own domain that have been disavowed by other sites. 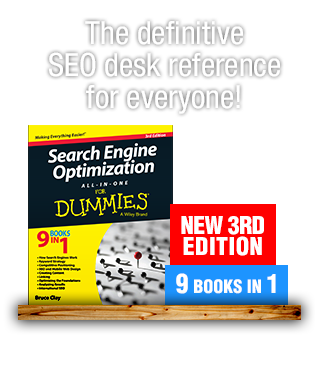 It’s a tool to inform legitimate SEOs of backlinks they should evaluate more closely. There’s no benefit for blackhat SEOs. For more explanation, see DisavowFiles.com. Blackhat seo’s must be having a field day with this tool. Not good.